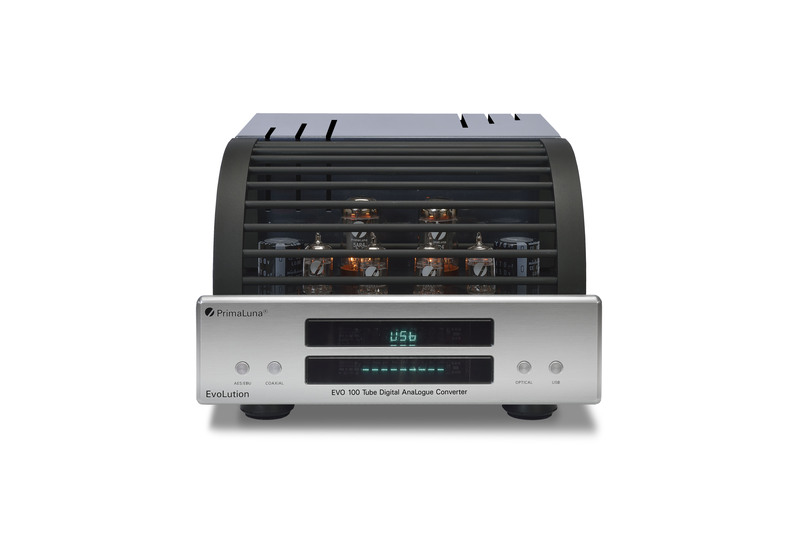 We received a very nice message about our PrimaLuna EVO Tube 100 Digital AnaLogue Converter! This time from Durk de Heij of Real Fine Audio. For more information about our PrimaLuna EVO 100 Tube Digital AnaLogue Converter please contact Hifistudio RealFineAudio – Bjirkewei 11 – 9287 LA Twijzelerheide. Dit bericht werd geplaatst in PrimaLuna, PrimaLuna EVO 100 Tube Digital AnaLogue Converter en getagged met durob audio, PrimaLuna Audio, PrimaLuna EVO 100 Tube Digital AnaLogue Converter, PrimaLuna Tubes. Maak dit favoriet permalink.